Safety is the cornerstone of our corporate culture and our number one operational priority. This ethos is implemented at the highest management levels and permeates throughout our organisation and across our activities. Simply put, if we are not assured it is safe to carry out a service or activity, we won’t. The safety of our passengers is our highest priority and surpasses all other commercial considerations. 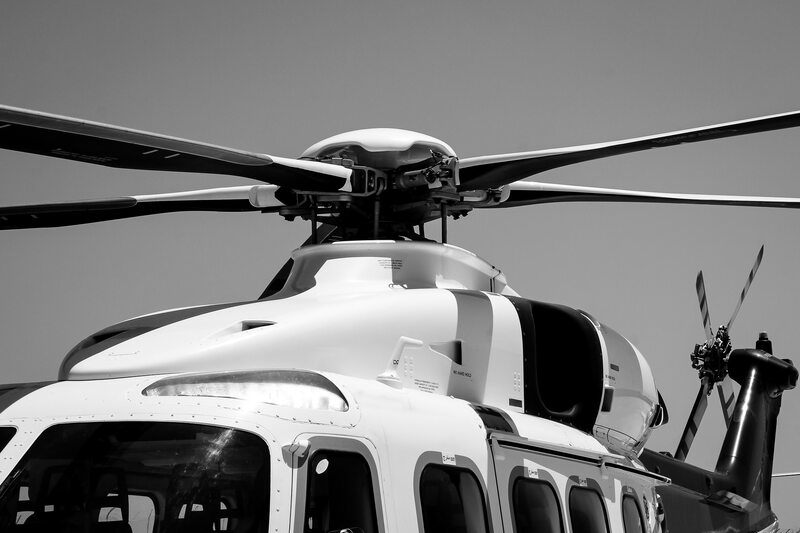 We operate an EASA approved Safety Management System (SMS) and employ a dedicated team of safety experts to ensure the very highest level of safety is applied throughout our organisation and services. A ‘no blame’ Just Culture is enforced to ensure transparent and comprehensive incident reporting, with the singular aim of continuous improvement in performance and prevention of incidents and accidents. It takes work and commitment across the organisation to instill, execute, monitor and report to our exacting safety standards. We not only meet all regulatory safety standards, but aim to exceed them at every opportunity through a system of feedback procedures and regular safety reviews. Our staff undergo regular routine training and keep abreast on all safety matters pertaining not only to their immediate duties, but also other service areas that have a critical bearing on our activities.